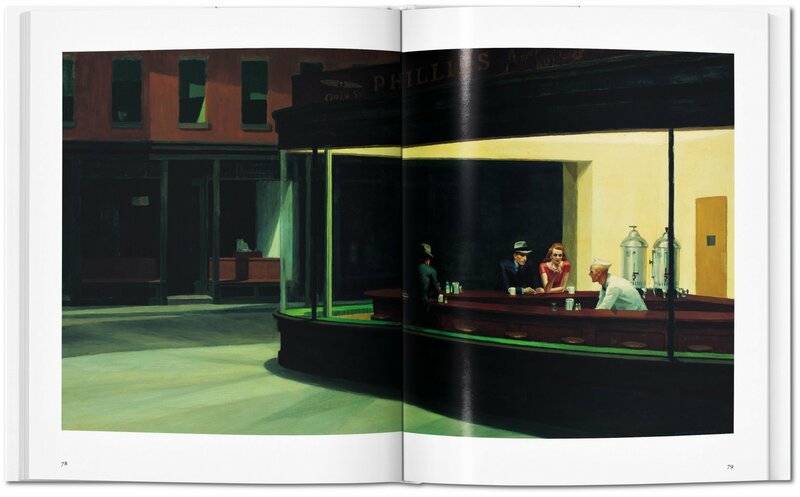 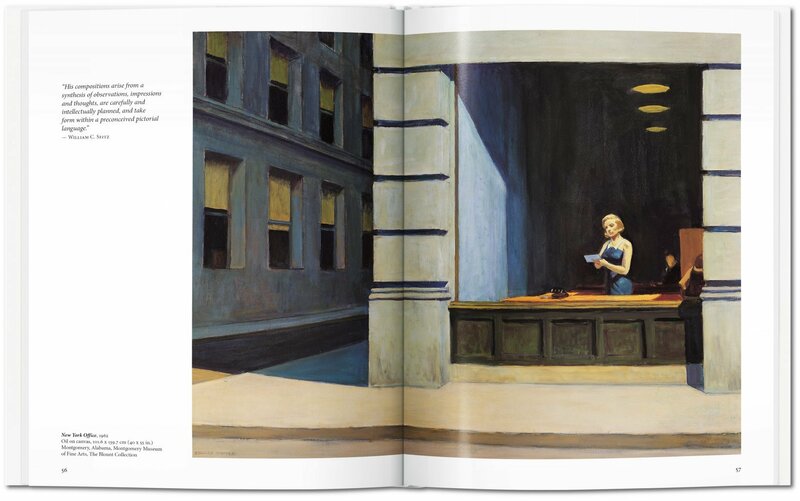 Struggling artist turned icon of the modern, urban experience, Edward Hopper is most famed for his haunting nocturnal diner scene Nighthawks. 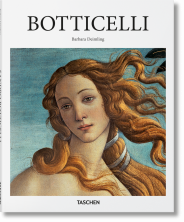 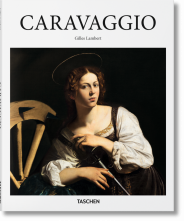 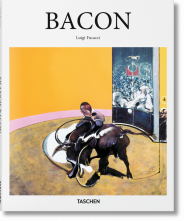 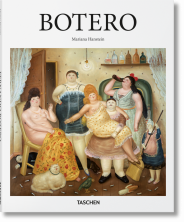 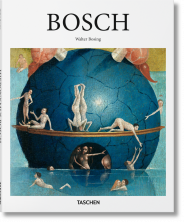 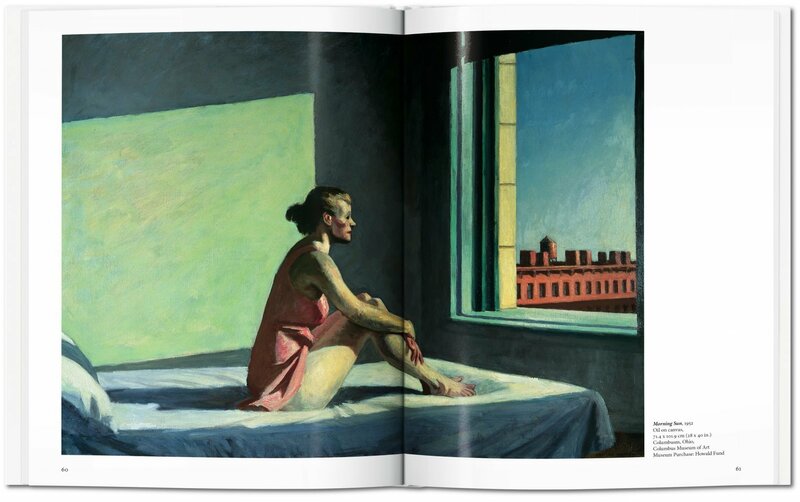 This book introduces his mastery of place, mood, and melancholy through vivid color juxtapositions; stark, theatrical lighting; as well as harshly contoured figures, at once part of, and alien to, their surroundings. 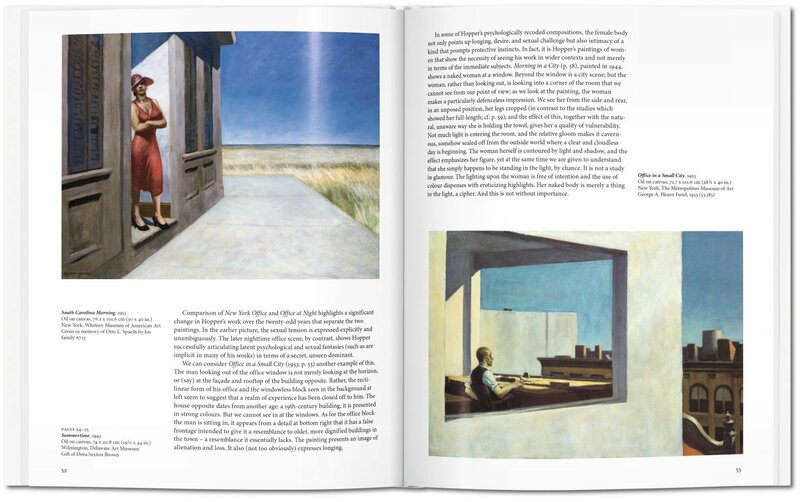 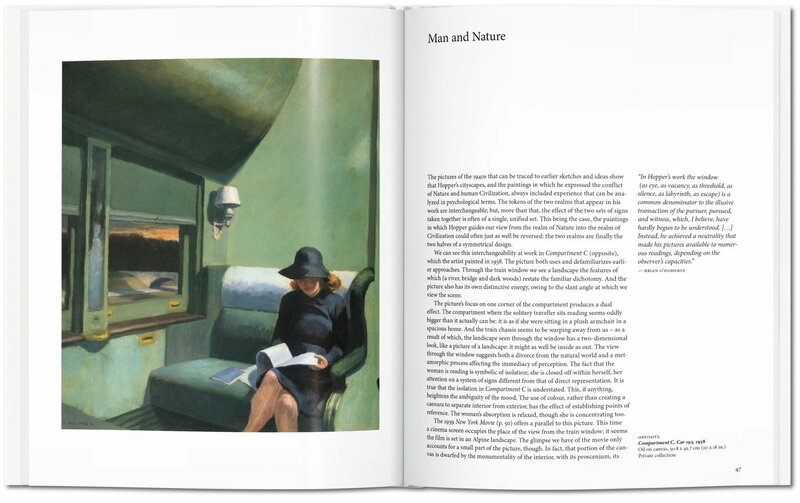 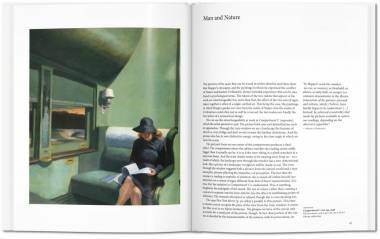 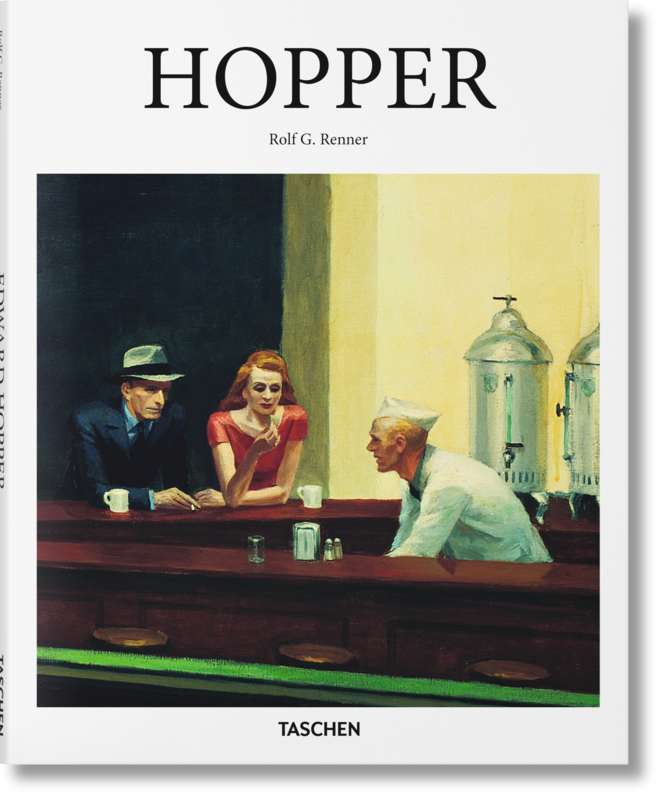 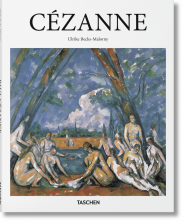 This book presents key works from Hopper's œuvre to introduce a key player not only in American art history but also in the American psyche. 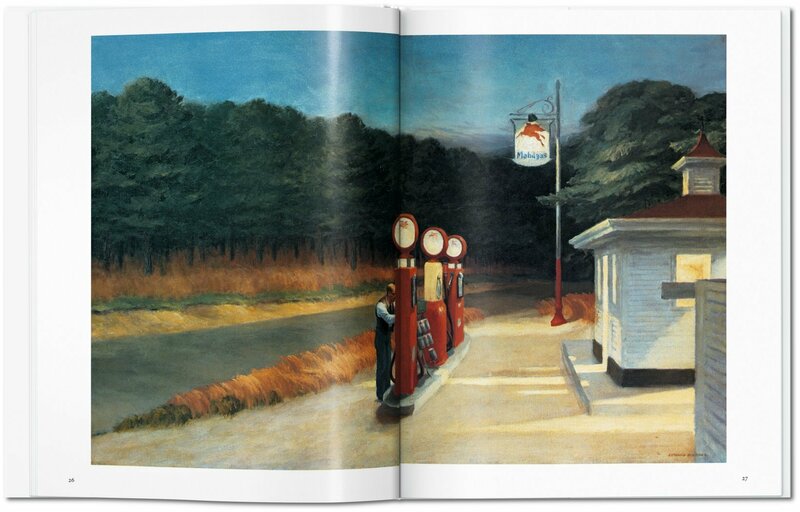 Rolf G. Renner, born in 1945, earned his doctorate in 1976, and has taught at the universities of Göttingen and Munich (Germany), Charlottesville (Virginia), and Columbia (New York). 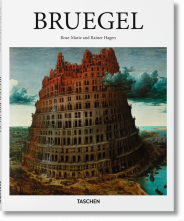 Since 1988, he has served as professor at the University of Freiburg in Germany. Numerous of his articles have appeared in various magazines and journals.